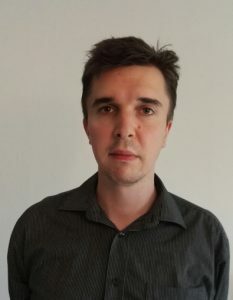 Mats Wickström is a postdoctoral researcher at the Department of History, Åbo Akademi University. He is currently working on a number studies related to ethnicity and politics in the Nordic countries in the post-war period. He is a member of the Kone Foundation funded project on “Luokkataistelu ruotsiksi: Kieli ja identiteetti ruotsinkielisessä työväenliikkeessä Suomessa 1900-luvulla (LR)”.